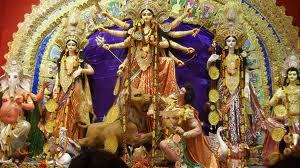 Navratri festival celebrated as Durga night vijya nine. 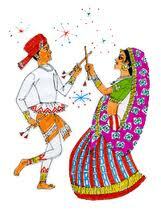 Navratri festival in Gujarat celebrate Garba and Havana and the most popular people in Gujarat. In this festival, "Ras Garba and" some of the latest trends in honor of dancing and celebrating "Disco Dandie. Navratri is the most joyful festival of Hindus. This festival is full of happiness and spiritual stories. Navratri believes to be the oldest festival of Hindus religion this year the first navratra will be on September 28 and ends on 6th October, 2011 which will be celebrated as the day of Dussehra which resembles as the day of victory of truth and love over the evil. Navaratri October 6 Navratri is intended for the worship of Goddess Saraswati and goddess of Lakshmi.Nineth Navatri night of the festival is the last day for all people to celebrate,the vijya dasmi will be celebrated with Havana. 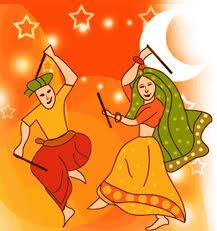 All nine days of navratri will be celebrated with the special dance called Garba. Garba of Gujarat is the most popular folk dance of Gujarat. Navratri festival celebrates with "raas Garba and" some of the latest trends and can also be used to enjoy "Disco Dandie." 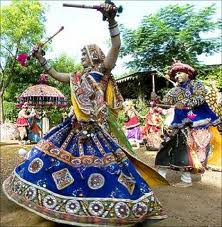 This is the only festival in which such social activity has been arranged through different communities in Gujarat such as Garba dance or Dandiya Ras. 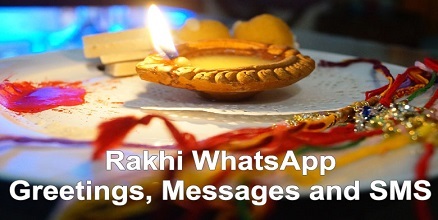 Let's celebrate Durga Puja by sending text messages to the friends and relatives. May this Durga Puja bring joy, health and wealth to you. May the festival of lights brighten up you and your near and dear ones' lives. 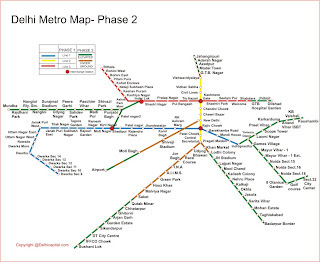 mukti ka dhaam hai ma. May the divine blessings of the Goddess Durga be with you on this Durga Puja. May Maa Durga empower you and your family with her 9 swaroopa of name, fame, health, wealth, happiness, humanity, education, bhakti and shakti.Happy Durga Puja. Hope this festival brings your way bright sparkles of contentment that stay with you through the days ahead. 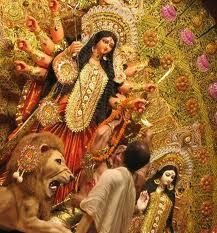 Best wishes for Durga Puja. May this festival light the lamp of happiness, prosperity and knowledge. 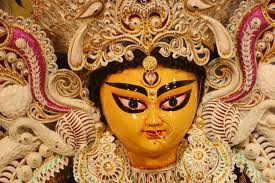 Happy Durga Puja. On Sept 30, Oct 01, 07 and 08.